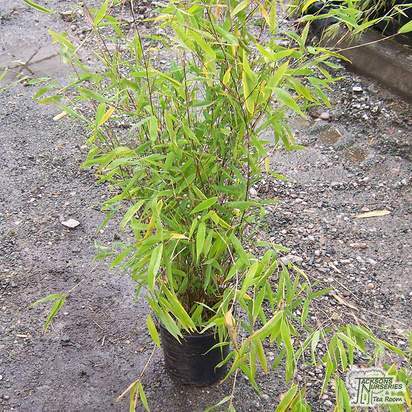 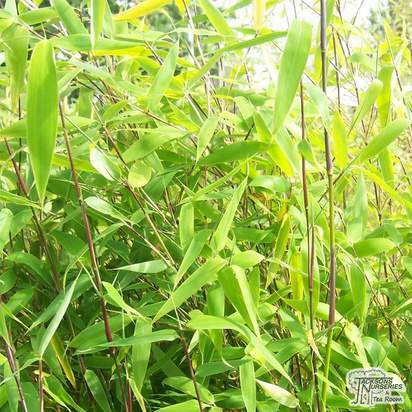 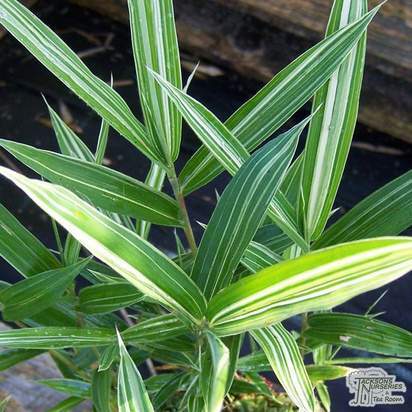 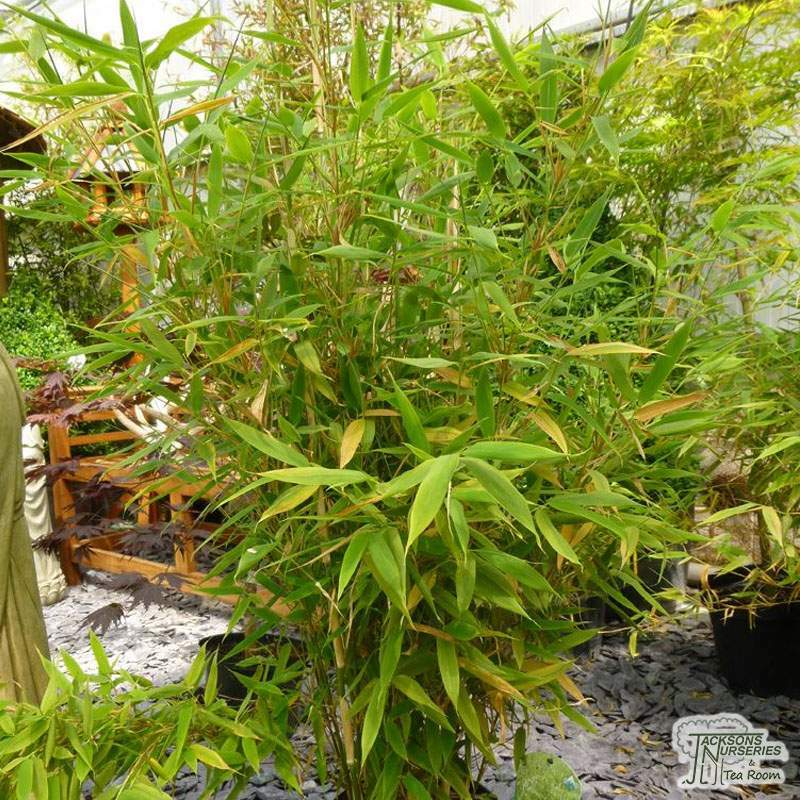 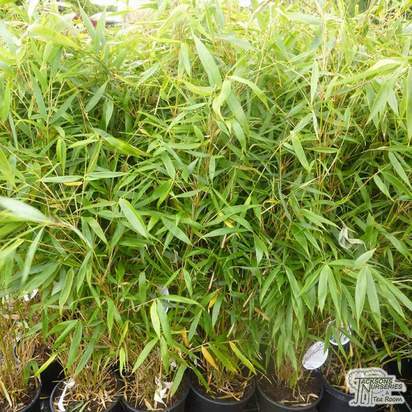 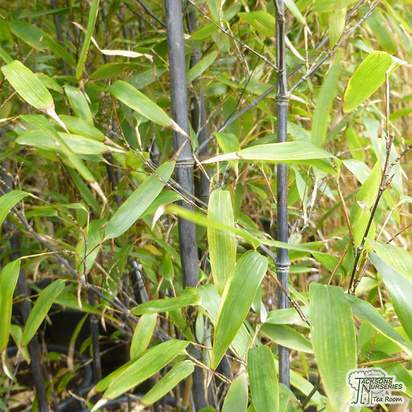 This is a dwarf evergreen bamboo with a tight, clump-forming growth habit and low, arching branches. 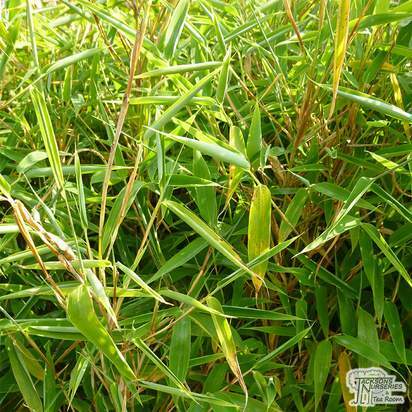 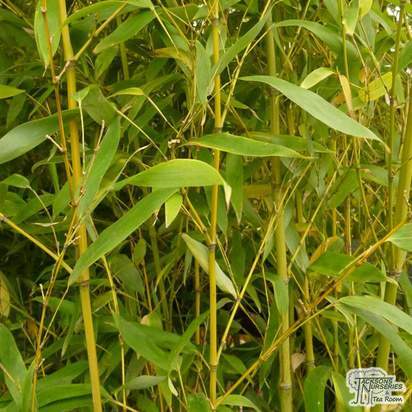 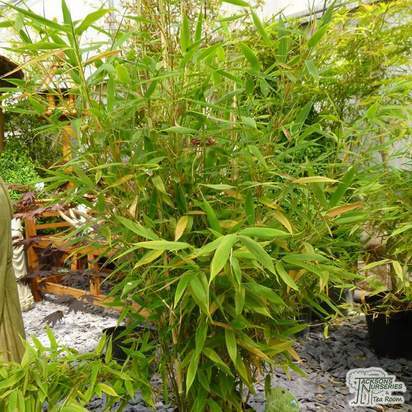 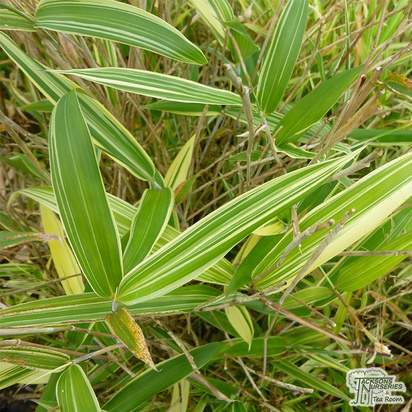 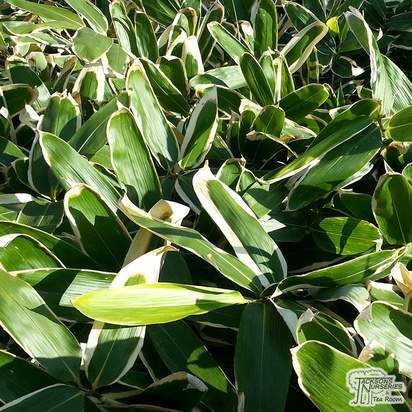 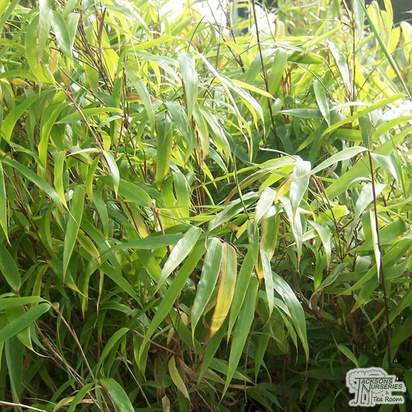 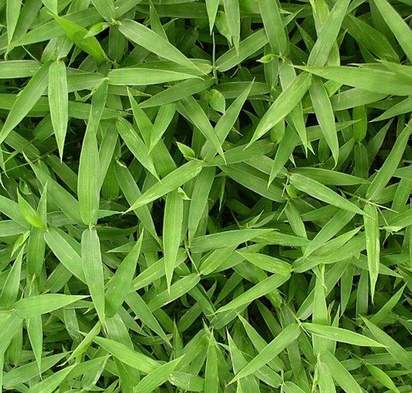 It has the freshest foliage of all the bamboos and forms a dense, bushy specimen growing no more than 2 metres in height. 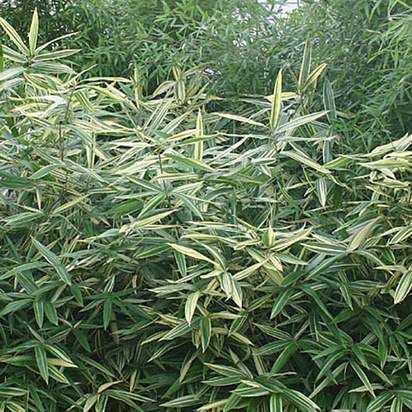 The bright green leaves emerge early when the other bamboos can look a bit dull, making it ideal for adding a splash of colour to smaller gardens in the spring. 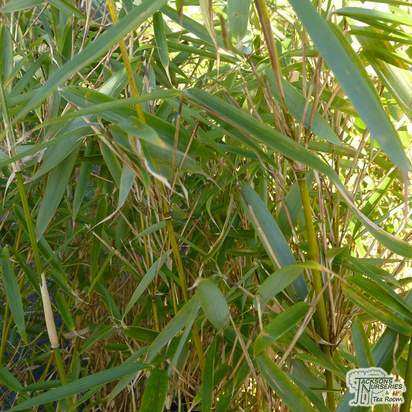 Although it prefers a sheltered location, it will tolerate coastal positions providing the conditions aren't too extreme. 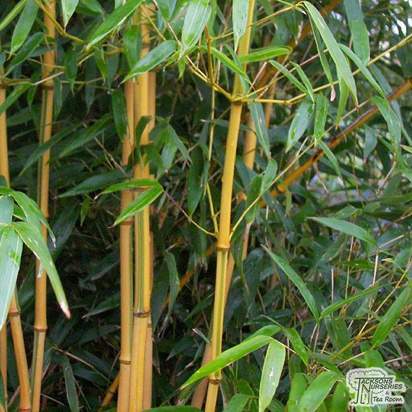 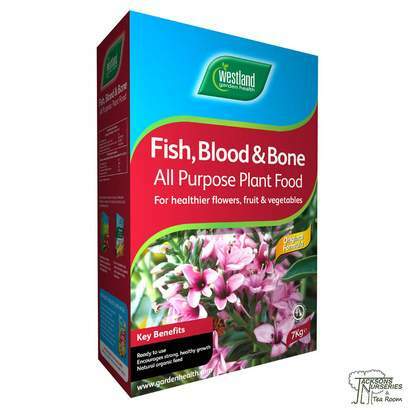 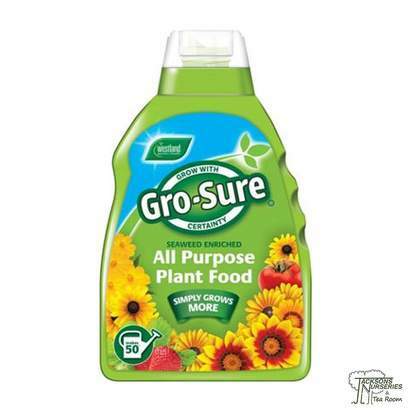 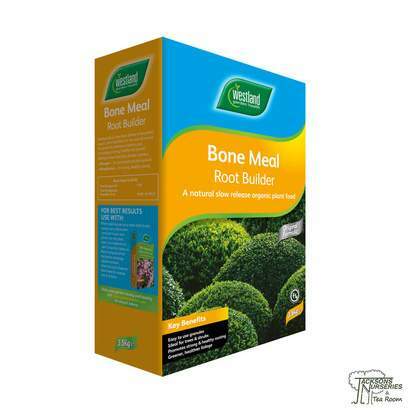 Having received the prestigious RHS Award of Garden Merit in 1992, this is a great variety which can be used to compliment any other form of bamboo.